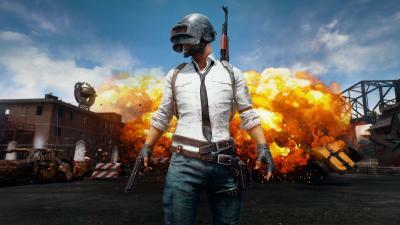 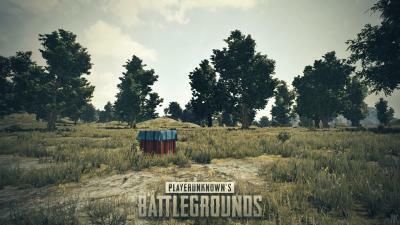 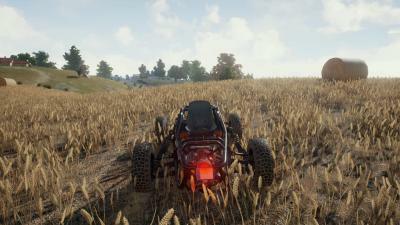 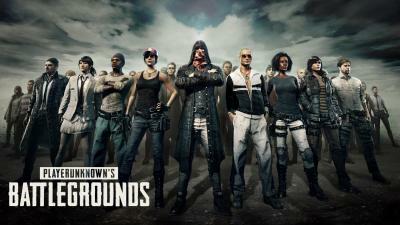 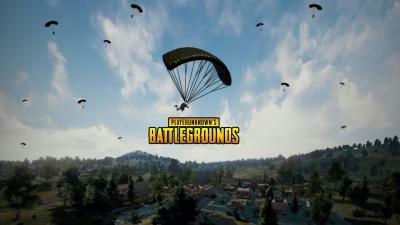 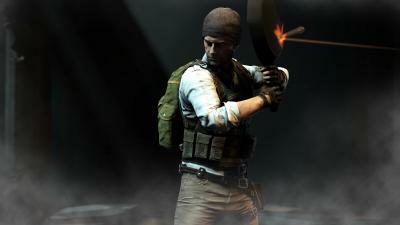 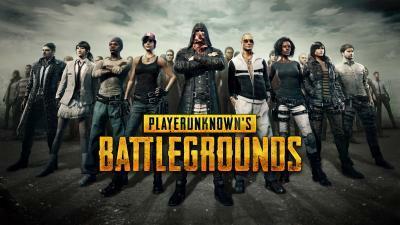 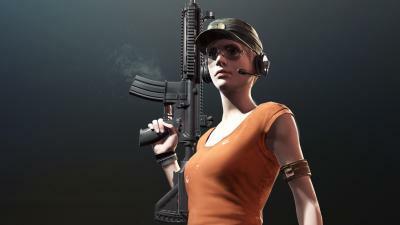 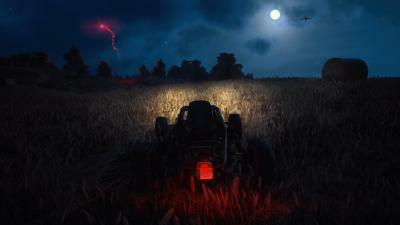 Download the following PlayerUnknowns Battlegrounds Wide Wallpaper 64172 image by clicking the orange button positioned underneath the "Download Wallpaper" section. 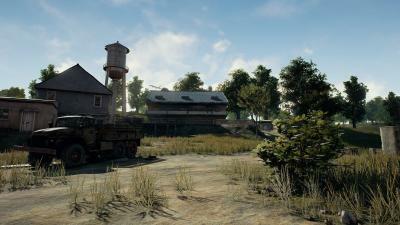 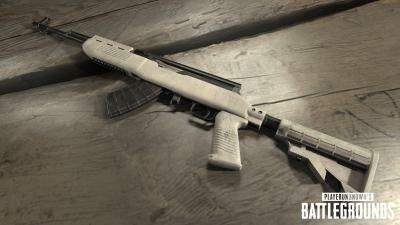 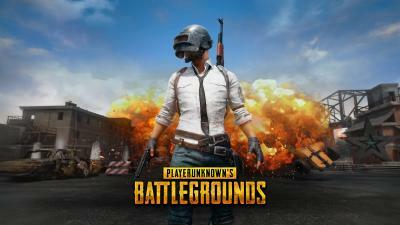 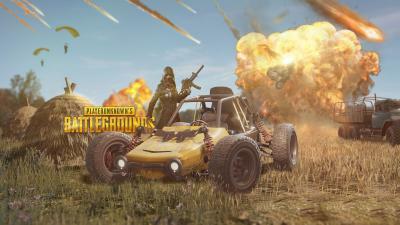 Once your download is complete, you can set PlayerUnknowns Battlegrounds Wide Wallpaper 64172 as your background. 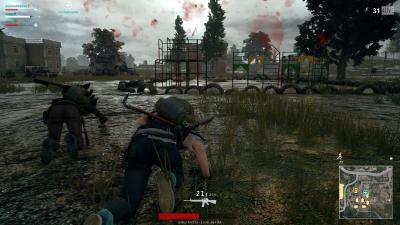 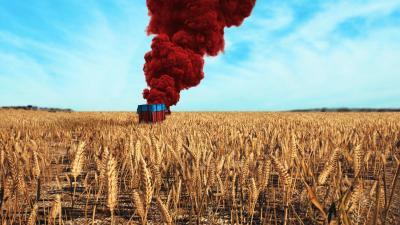 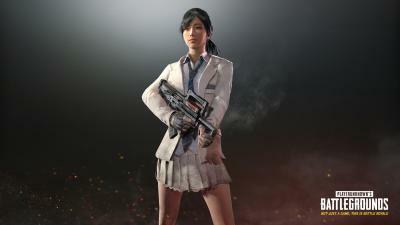 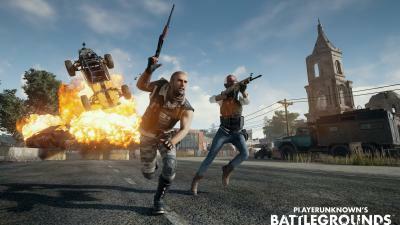 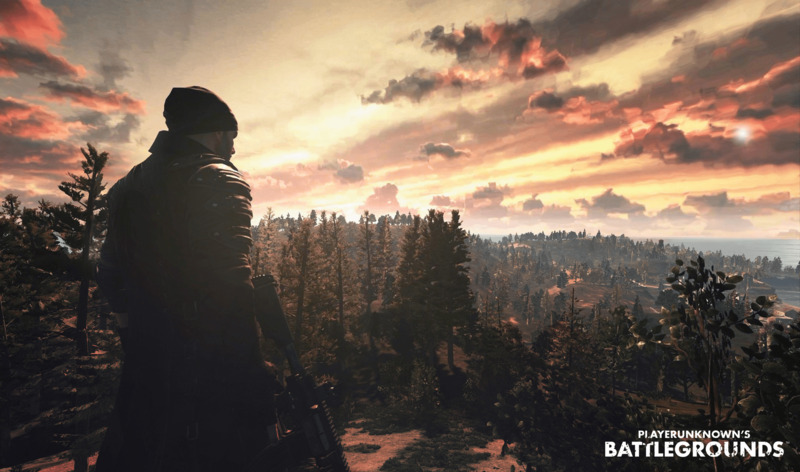 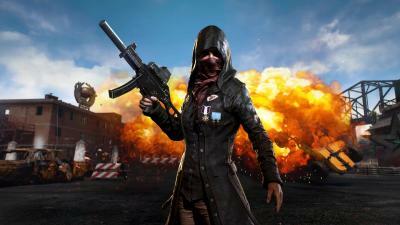 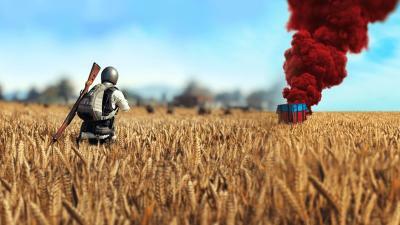 Following the click of the download button, right click on the PlayerUnknowns Battlegrounds Wide Wallpaper 64172 image and select 'save as' to complete your download.